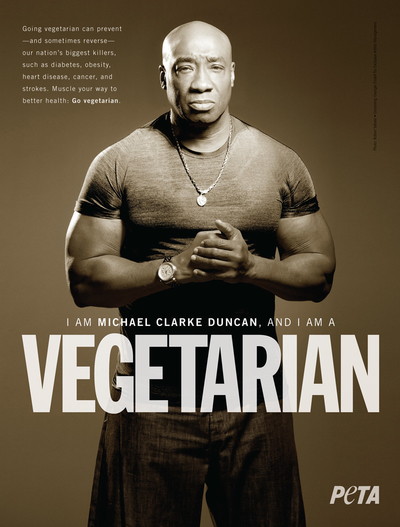 Michael Clarke Duncan’s Vegetarian Testimonial: In his print ad for PETA, Oscar-nominated actor Michael Clarke Duncan shows off his peak physique after going vegetarian and encourages fans to dump meat from their diets. 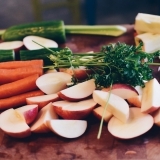 Going Vegetarian can prevent and sometimes reverse our nations biggest killers: such as diabetes, obesity, heart disease, cancer and strokes. 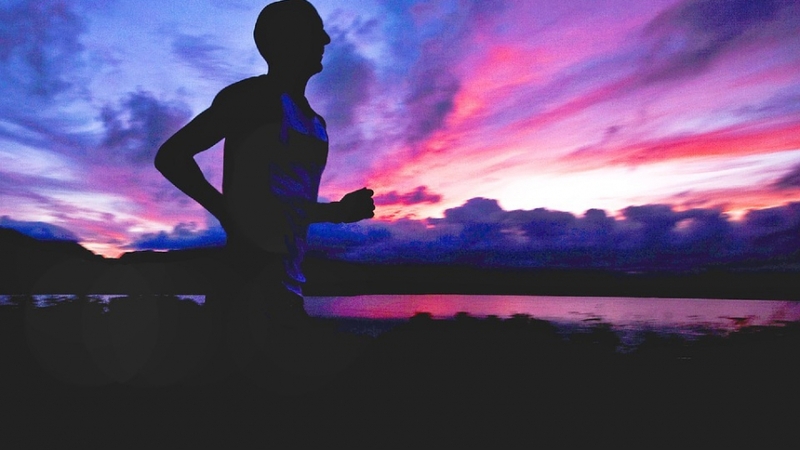 Muscle your way to health – Go Veg! To read more about Michael click here.